Jan Piekło (born 1952 in Krakow, Poland) has been the director of PAUCI (Poland America Ukraine Cooperation Initiative, later transformed into the Polish-Ukrainian Cooperation Foundation) since 2005. Till May 2005 he worked as a programme director for the ZNAK Foundation in Krakow, supervising different educational/journalism programmes. As a journalist, he covered the Romanian Revolution and the war in the former Yugoslavia. Author of two documentary books on the Balkans, he recently published a novel in Polish and Ukrainian – ‘Scent of the Angel’ – which is based on his work experience in the Balkans and eastern Europe. As a conflict resolution journalism trainer and media consultant he co-operated with the Rutgers University of New Jersey, MU Columbia School of Journalism, Jagiellonian University of Krakow, IREX Pro Media, the University of Groningen and other institutions. 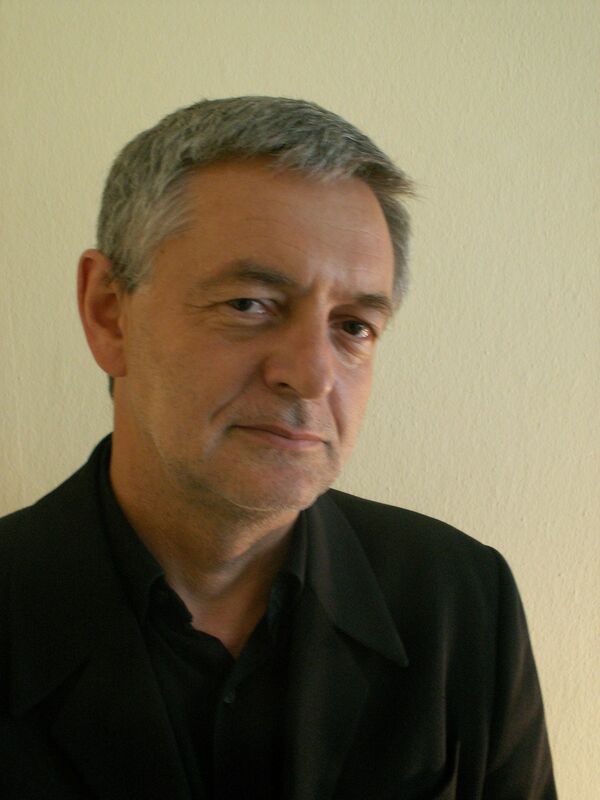 He was involved in journalism trainings in Bosnia, Slovakia, Ukraine, Romania and Poland. Till the end of 1990 he was editor of Tygodnik Powszechny, a leading weekly of the Polish anti-Communist opposition. From 1982 to 1988 he contributed to the clandestine Solidarity publications. Until 13 December 1981 he worked for Gazeta Krakowska, a Krakow daily, as an editor at the news desk. After being fired as a journalist under the martial law in Poland, he practised as a psychotherapist working with the adolescent patients. Jan Piekło received an MA from the Jagiellonian University of Krakow.